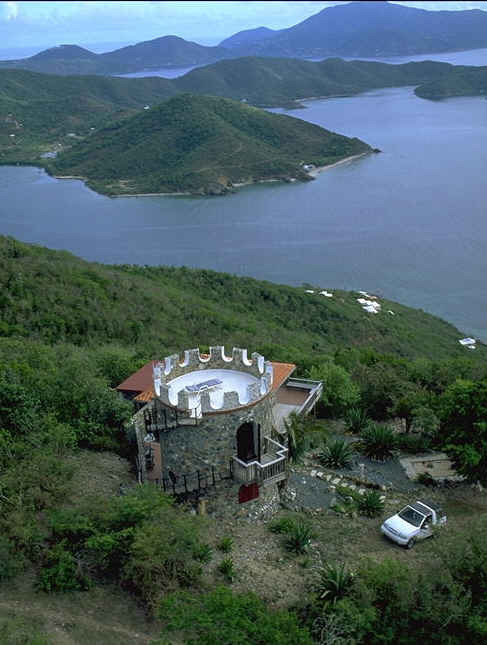 Castle lovers rejoice, St. John has a villa for you! 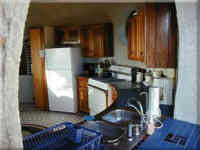 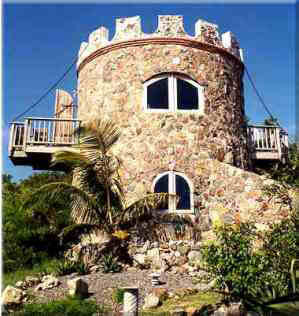 The Castle on St. John is a secluded hideaway nestled on a moutaintop bordering the US Virgin Islands National Park. 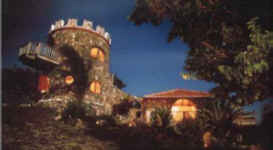 It is the perfect destination for castle lovers who want to spend a little time in paradise.